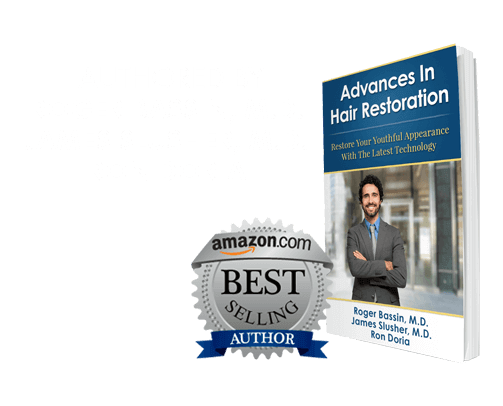 Dr. Bassin offers the most state-of-the-art and minimally invasive hair restoration treatments available. At Jacksonville Hair Restoration, we provide the highest level of care to our patients and prioritize natural-looking results. View Dr. Bassin’s patient testimonials below and see what some of our patients are saying. "After doing my research into hair restoration, there was no reason for me to consider anything else but the NeoGraft® way. I did not want a linear scar on the back of my head. I wanted the option of a short hair cut or even a complete shave - down the road. I also did not want to go through the extended healing and pain of the strip method offered to me by Bosley. I was willing to pay more for NeoGraft®. It just made sense"